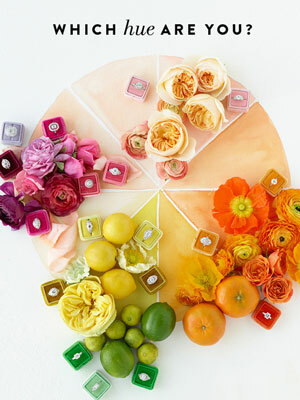 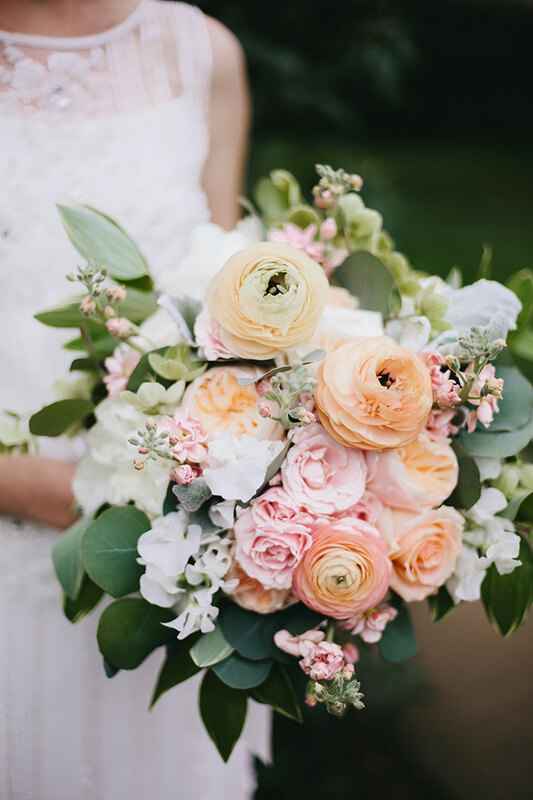 Roses on roses on roses on roses. 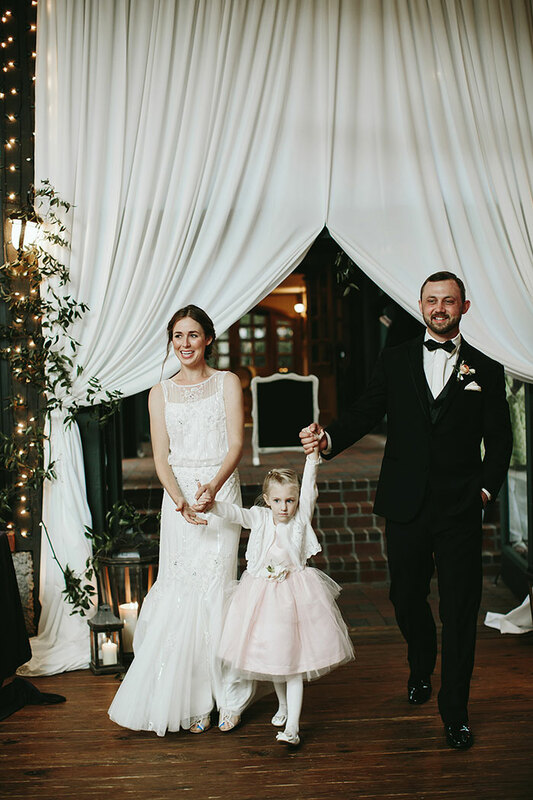 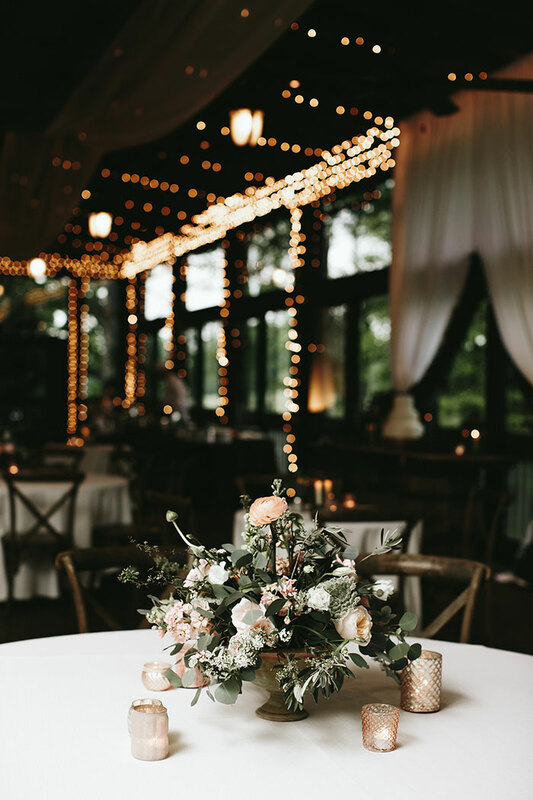 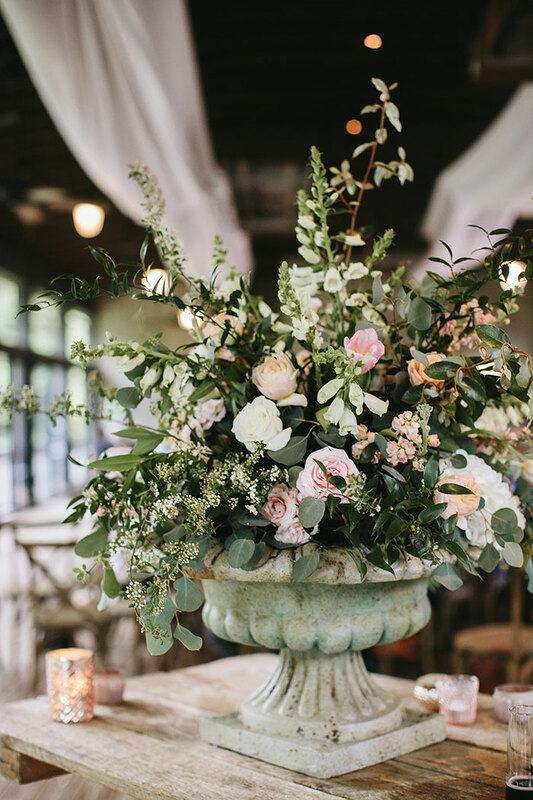 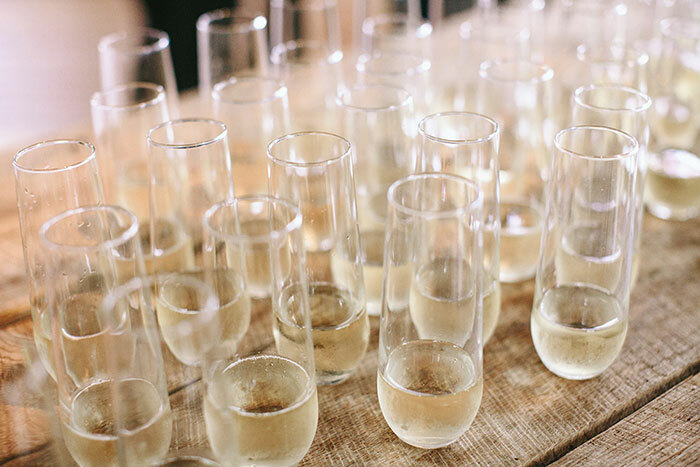 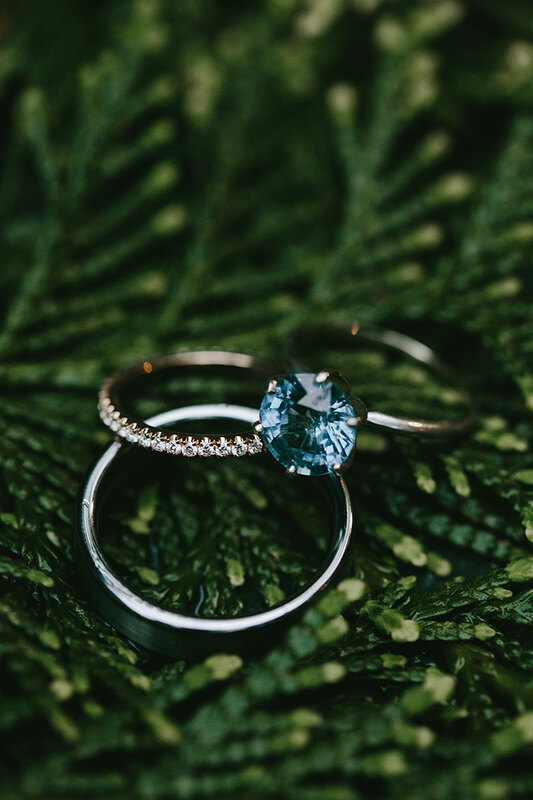 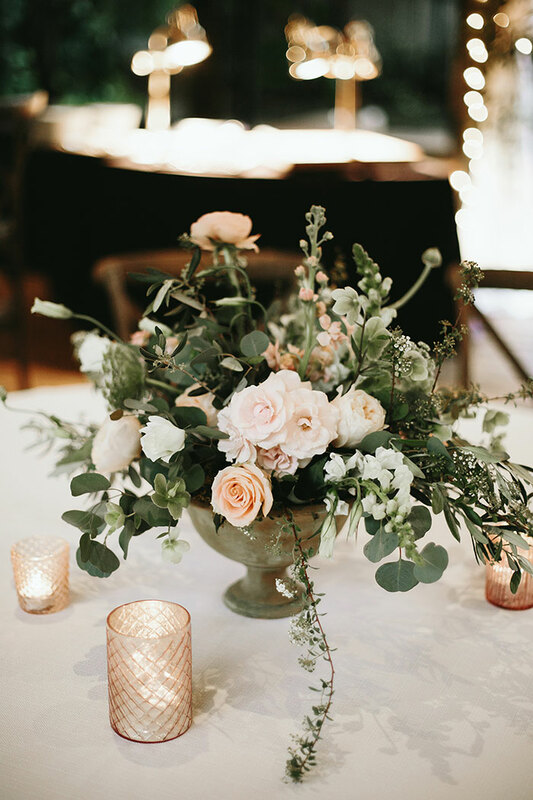 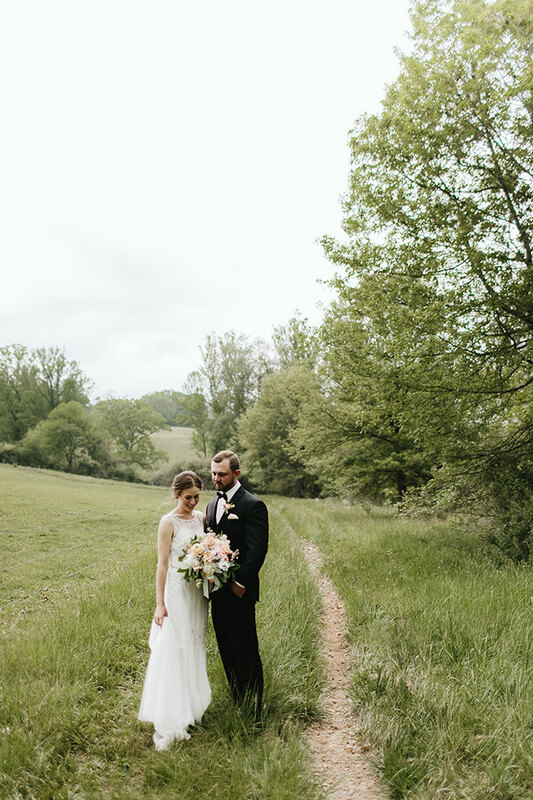 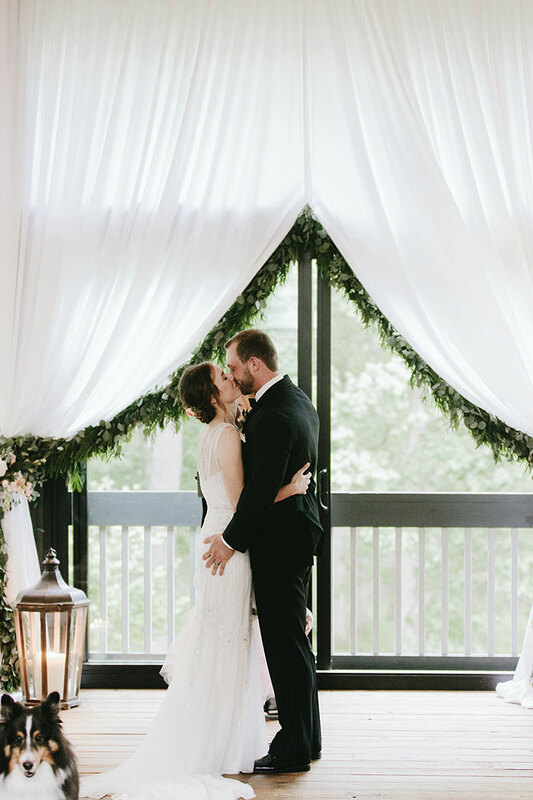 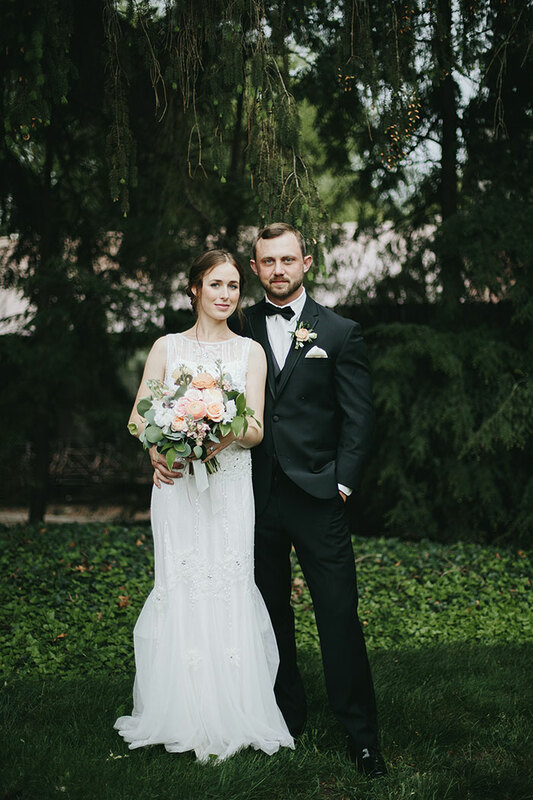 Courtenay and PJ’s wedding at Biltmore in Asheville, NC was filled with the classic bloom and we’re totally consumed by the beauty of their day as captured brilliantly by Alicia White Photography. 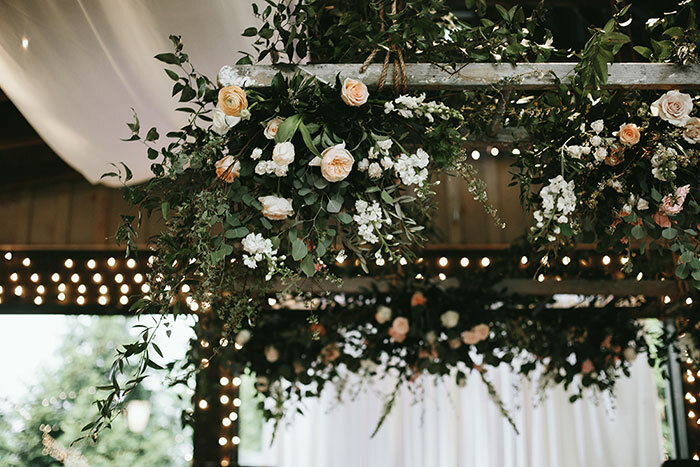 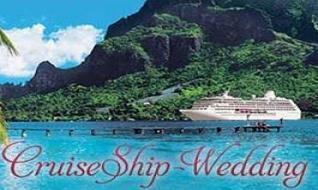 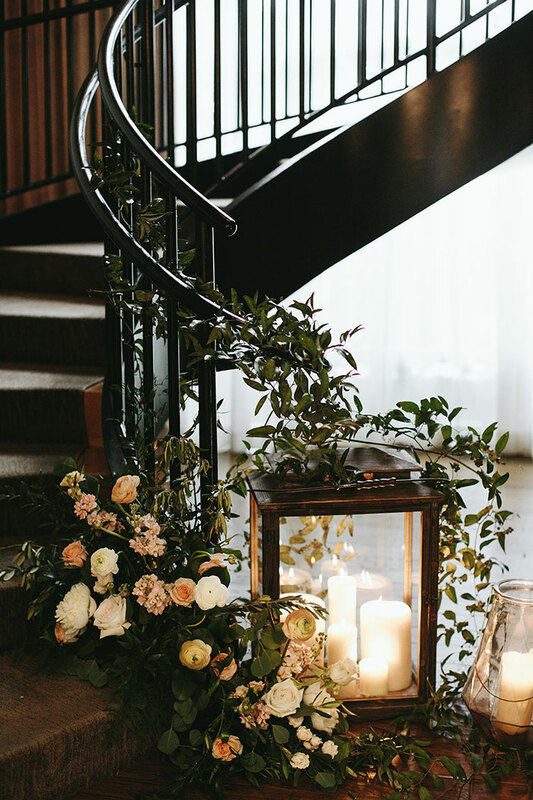 The couple enlisted event planner Two Sweet Sparrows and floral designer Floressence Flowers to create the magical floral-centric design which includes whimsical staircase accents, suspended floral structures at the reception and a variety of gorgeous garlands and arrangements. 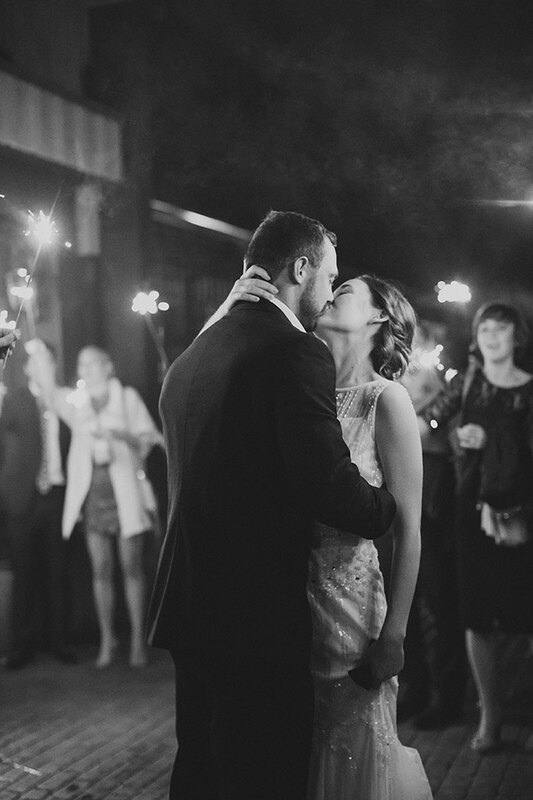 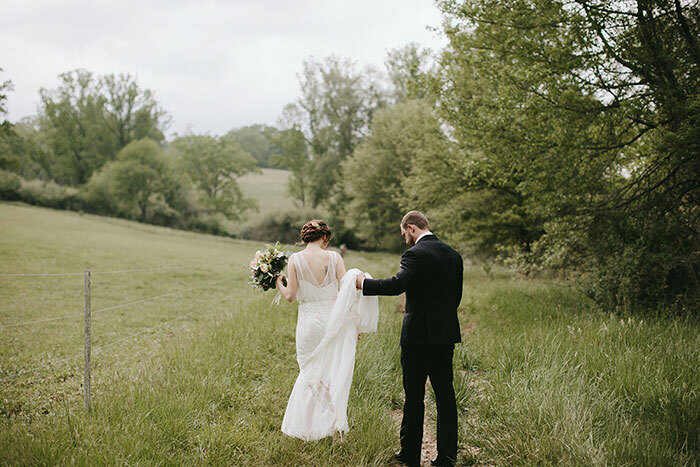 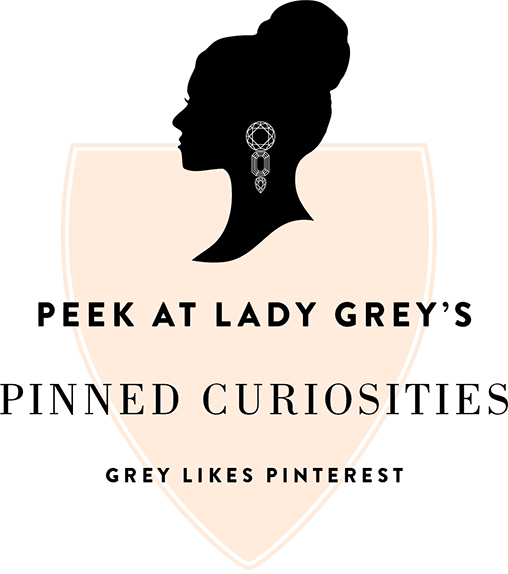 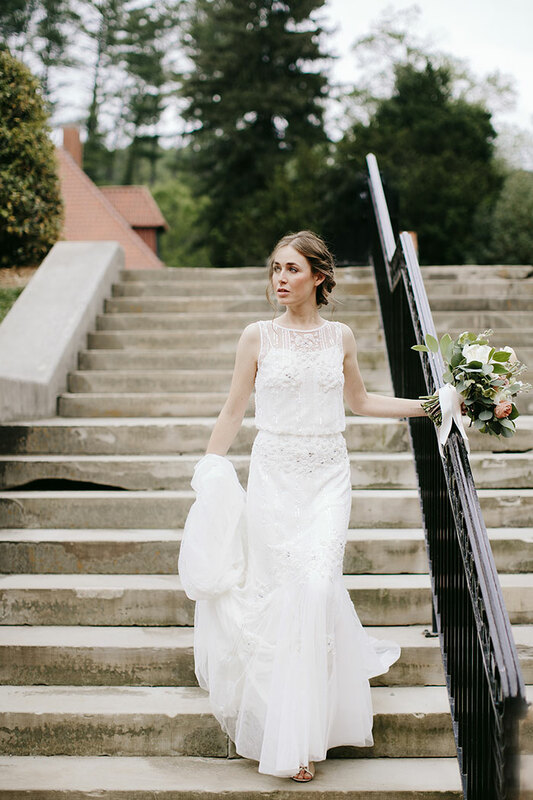 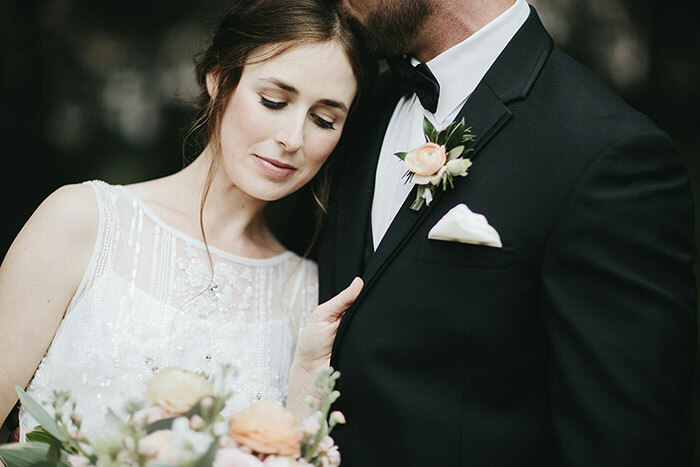 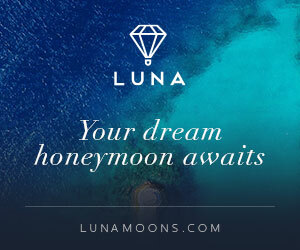 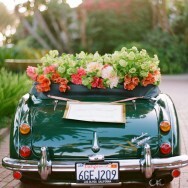 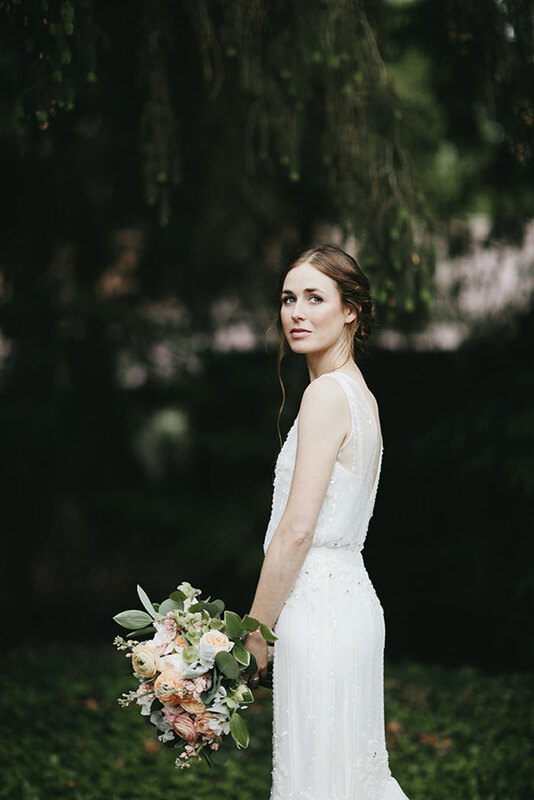 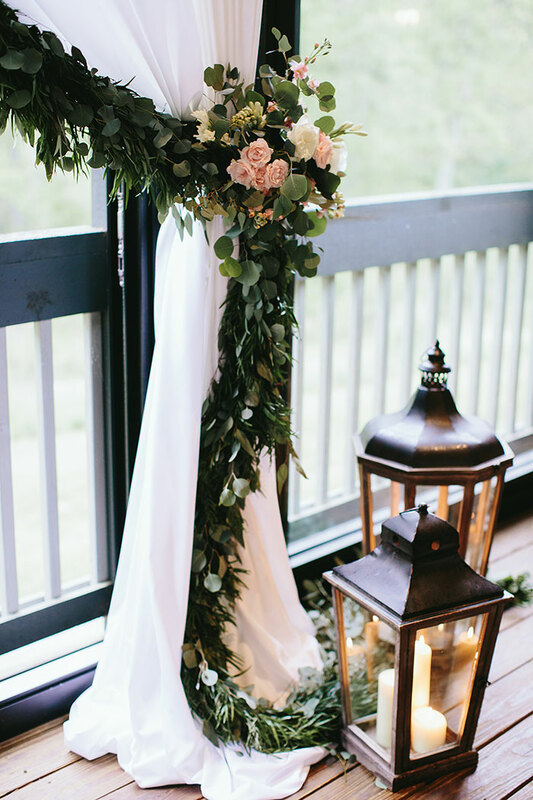 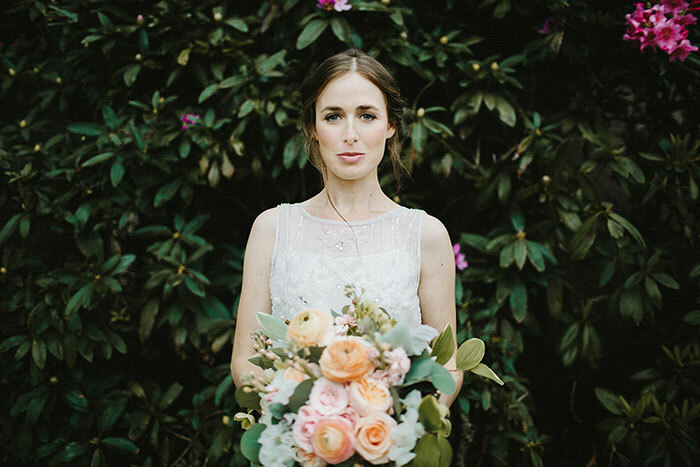 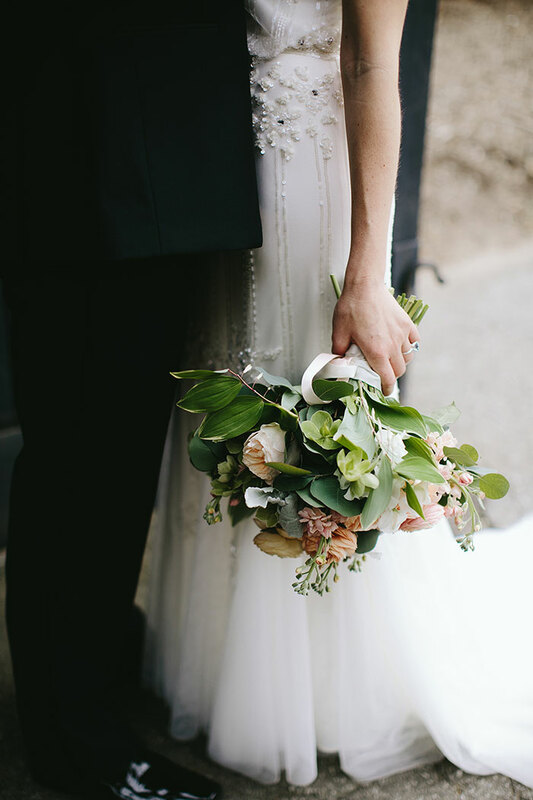 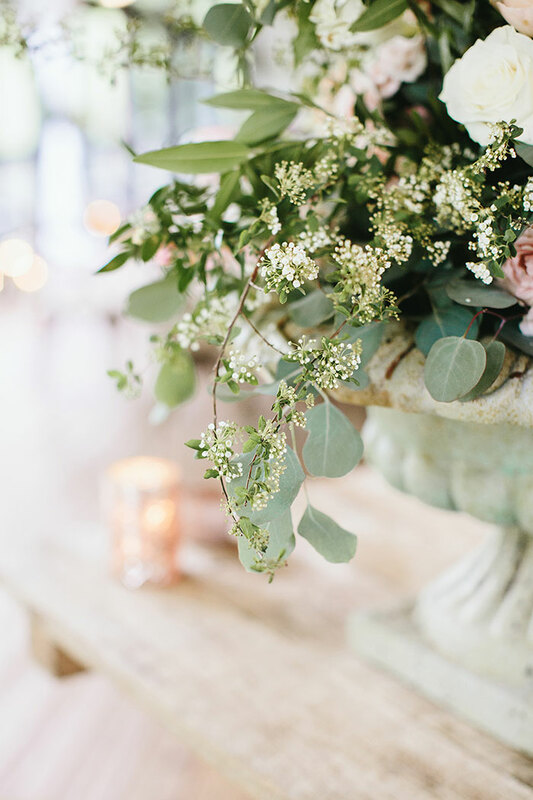 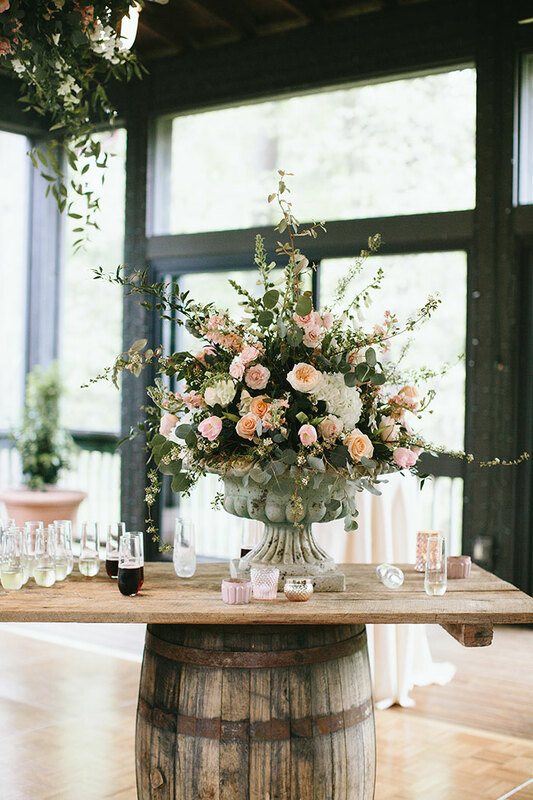 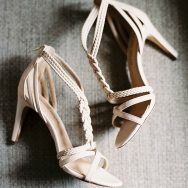 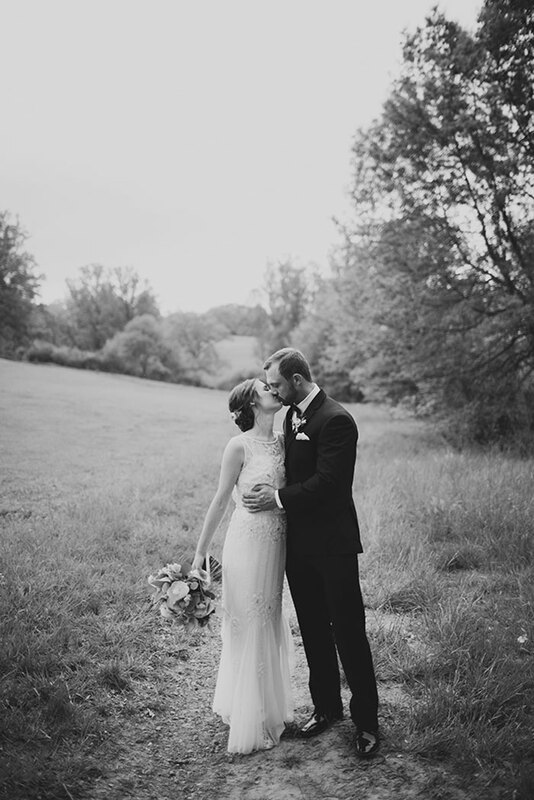 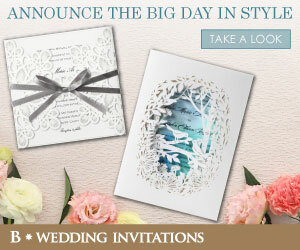 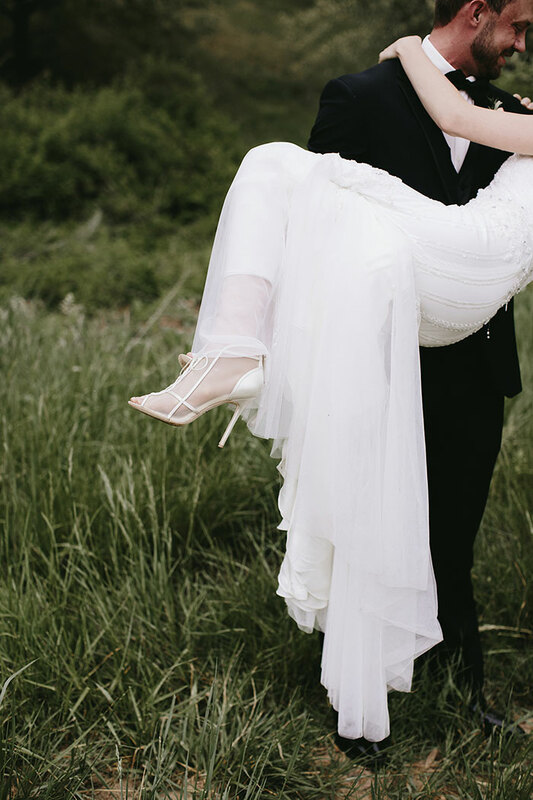 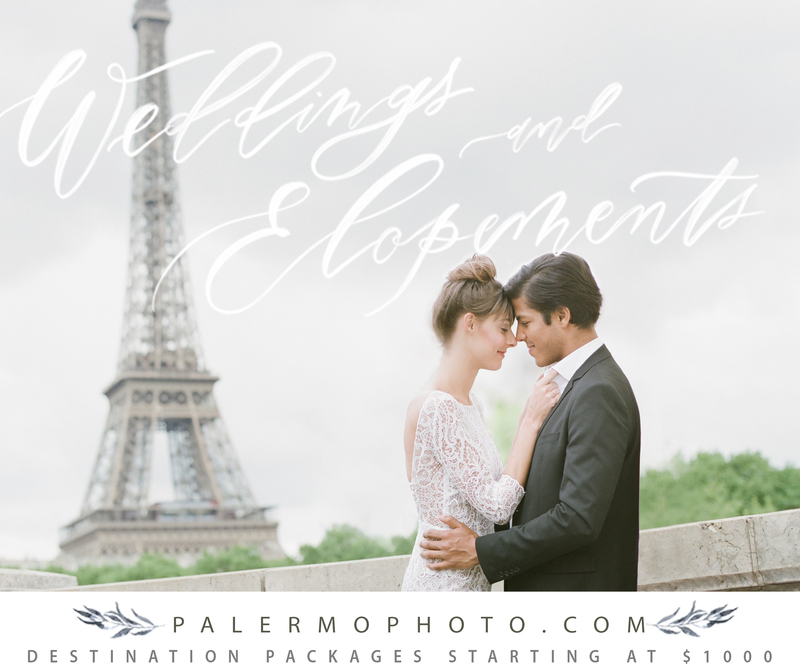 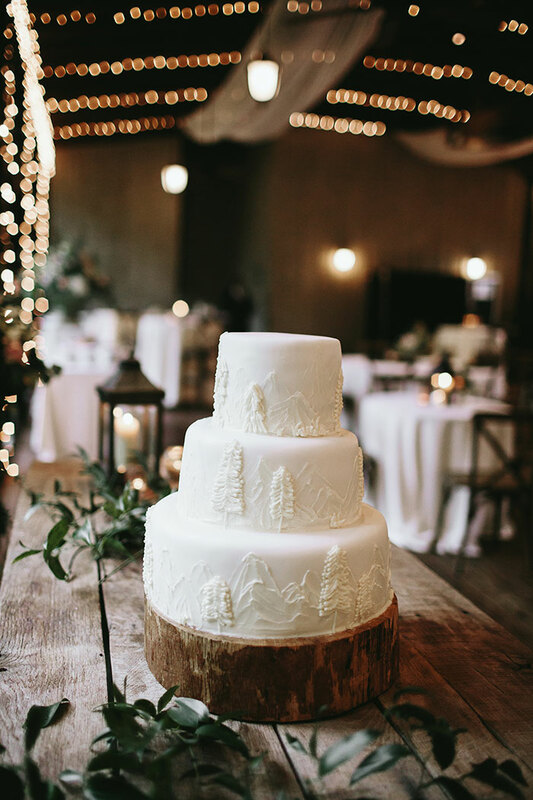 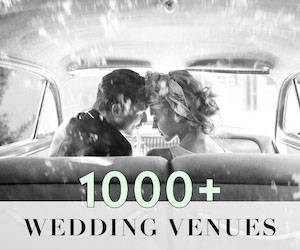 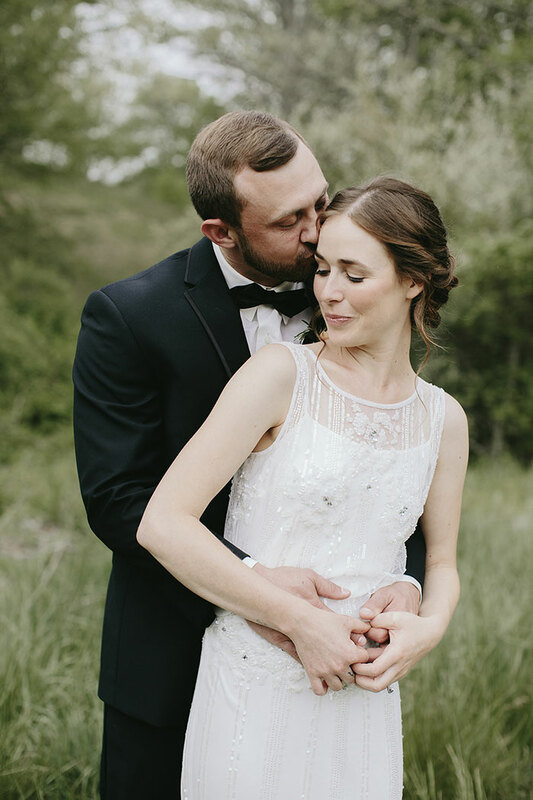 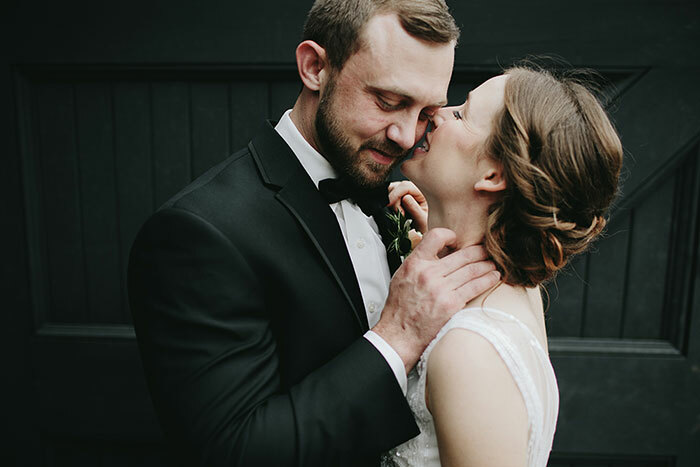 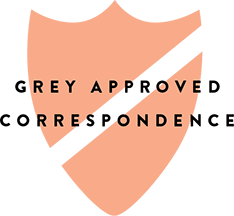 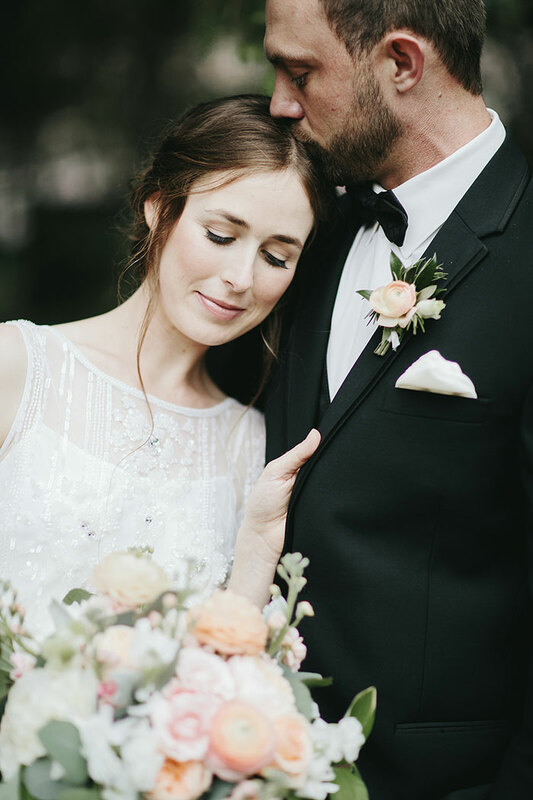 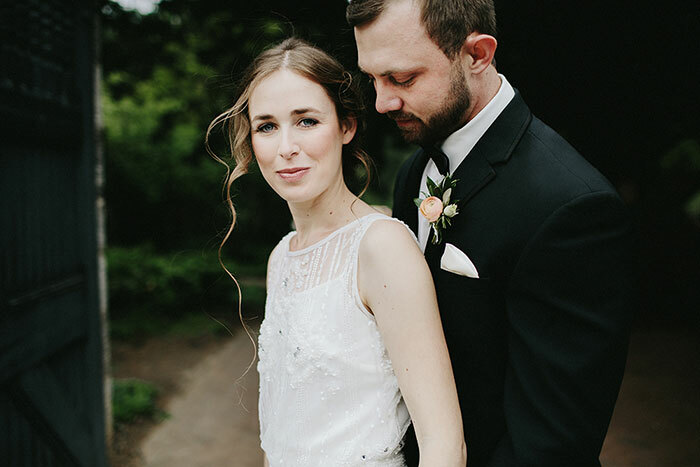 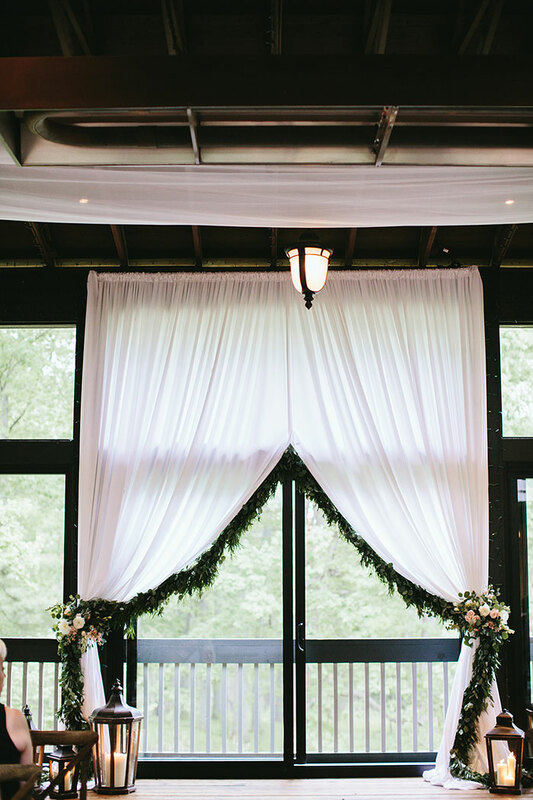 We love the subtle vintage vibe and organic undertones of the day and we know you will too.